It’s always a good idea to learn a bit about campervans before hiring one for the first time. It’s important to help you compare and check rentals, to check standard inclusions, and to be clear about everything that is termed as “extras” which will add costs to the rental. Be sure to check special offers by different companies and then pick the best deal for your journey based on your budget. Keep in mind the costs of fuel as well, as the amount of petrol you will use on your trip must also be included in your budgeting. Having knowledge about the insurance procedures and requirements is extremely important too so excessive premiums do not come as a surprise for you at the last moment. Also check the equipment that comes with the van. They should have a spacious cabin, a basic food perperation area including a microwave or gas stove, and a shower too. 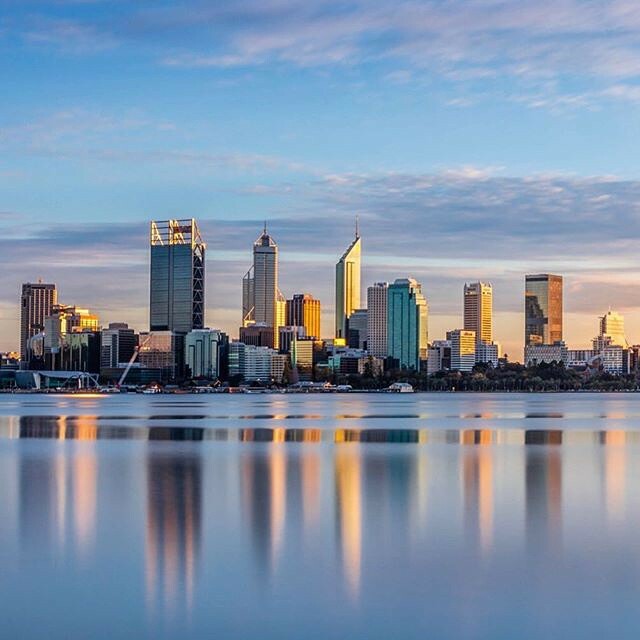 Keep these few points in mind and you’ll be on your way to a great holiday in Perth. Previous Previous post: Looking To Hire a Campervan in Brisbane? Read this first.